From October 2018, the Smurfs are back to celebrate their 60th anniversary in their village in Brussels. 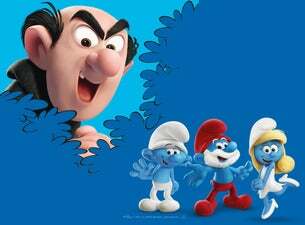 The Smurf Experience is an unprecedented immersion in the magical world of the little blue characters. Larger-than-life settings, spectacular technological effects, and amazing live shows for a unique family experience. Become a real Smurf, endorse their universal values and get ready for an adventure in which you are the hero! Find Complete information on our dedicated "Smurf Experience" page.